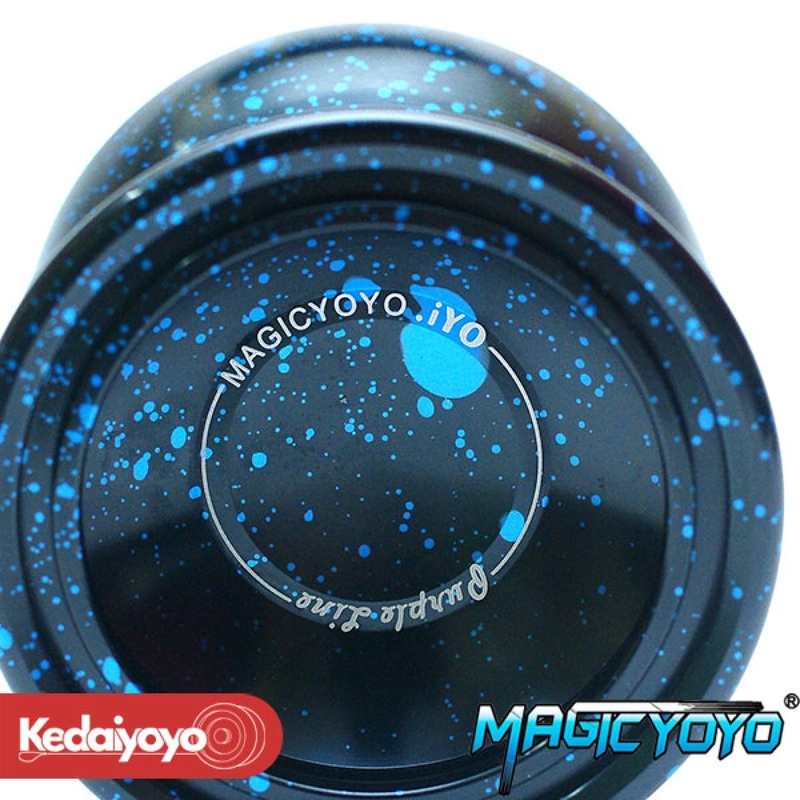 Magicyoyo recently did a collaboration with iYo. 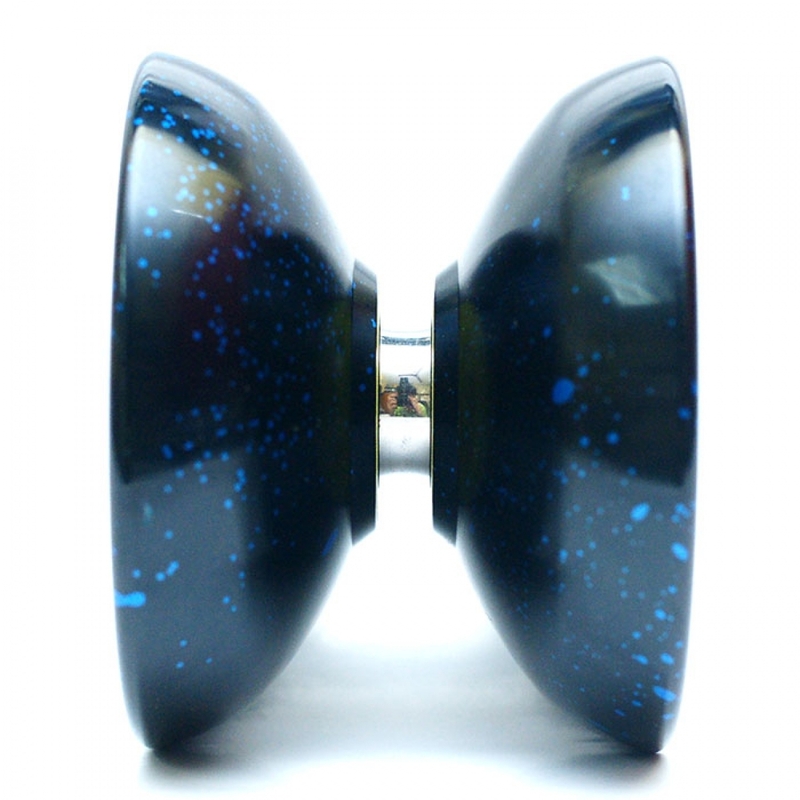 They came up with this beauty called Purple Line, very solid and very stable. Super awesome polka dot splash to make the design stylish.